The Year 2015 is here!! 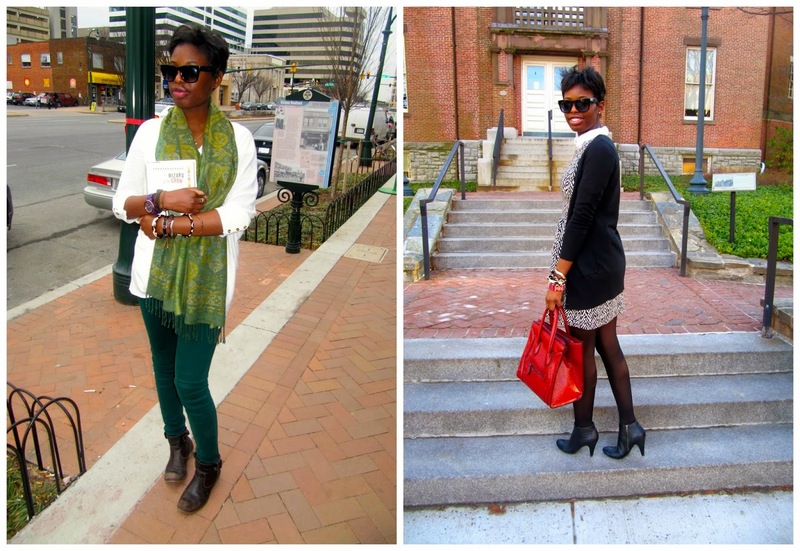 New excitement arises within my fashionable soul, an energy that only the new year brings! It a chance to start anew, turn the page, close the chapter and rewrite your resolutions and goals for your fashion forward wardrobe. 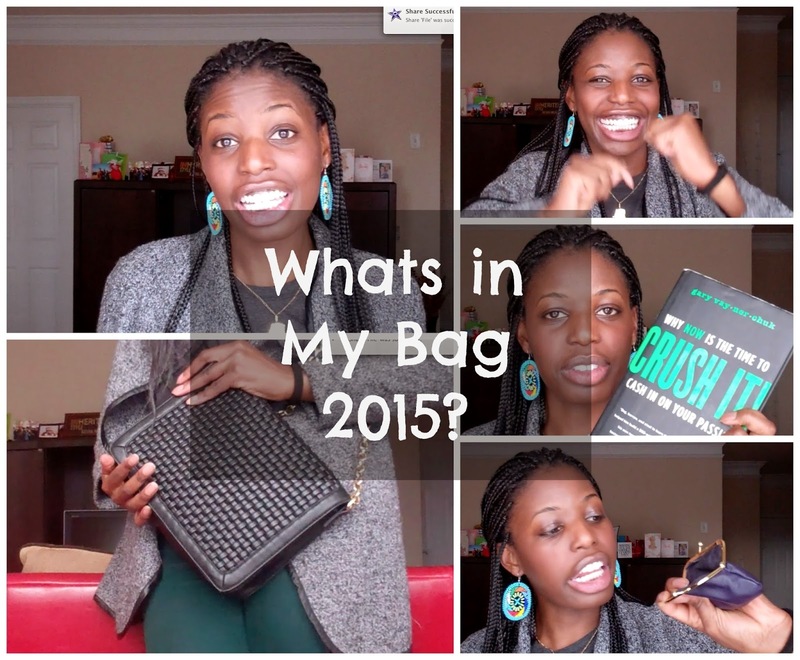 I start with reflection and looking back on how I spent this past year! 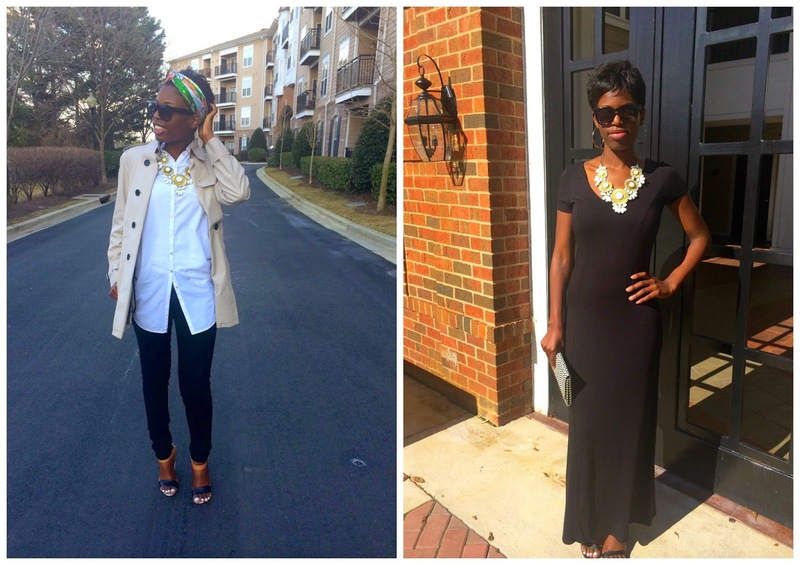 Reminisce with me and check What I Wore Year 2014! 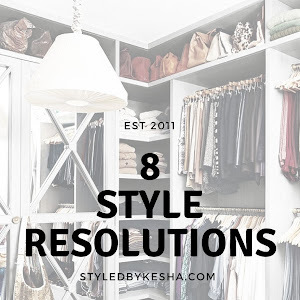 As a fashion blogger I look at how my personal style evolved, matured, changed and adapted, with the new trends that worked and what didn’t.This is a chance to map out a new draft plan and challenge my style to a whole new level. 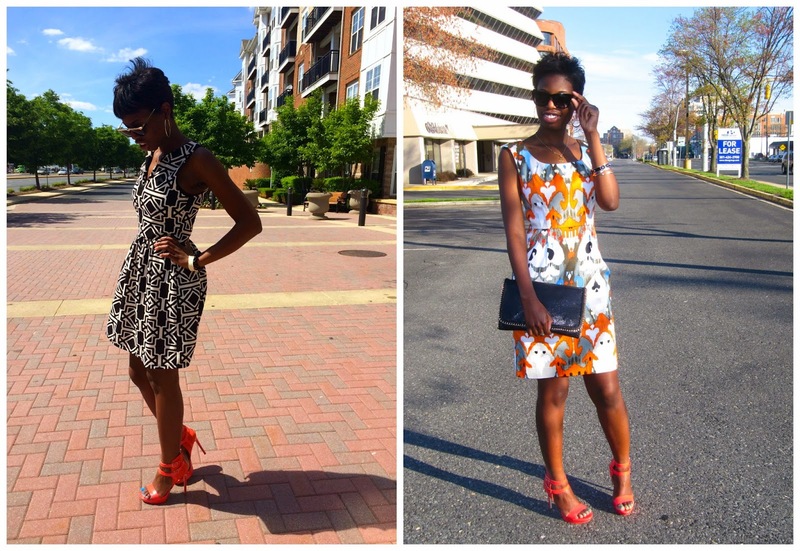 I started this blog almost 4 years ago to showcase African inspired fashion and style more African inspired outfits and I definitely want to get back to that. I want to write more about different African fashion designers and how the international fashion industry embraces the African perspective on fashion. 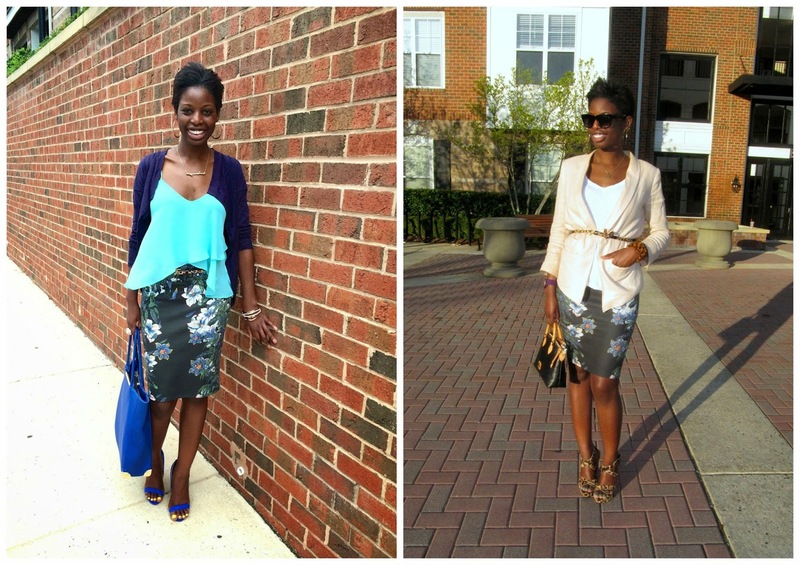 Its a growing industry that I want to motivate and inspire me in my personal style. 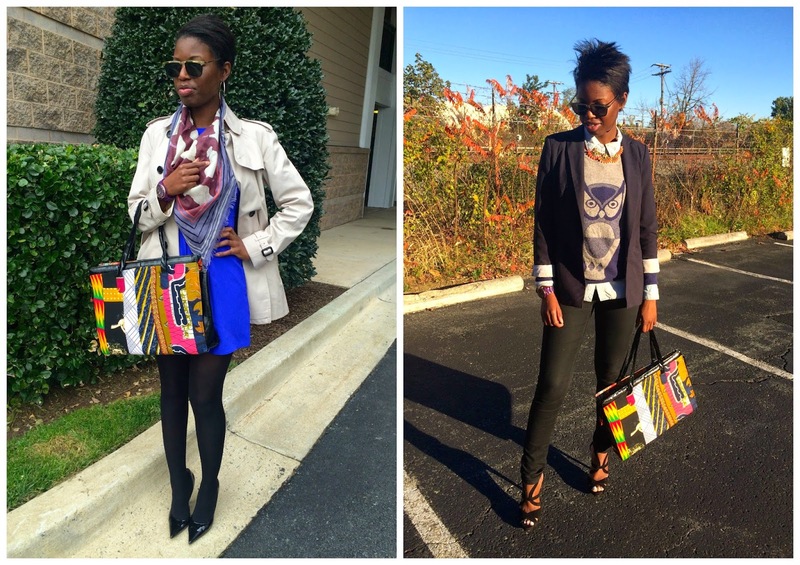 I will also do more blog posts on living an African inspired lifestyle here in the Washington DC area. 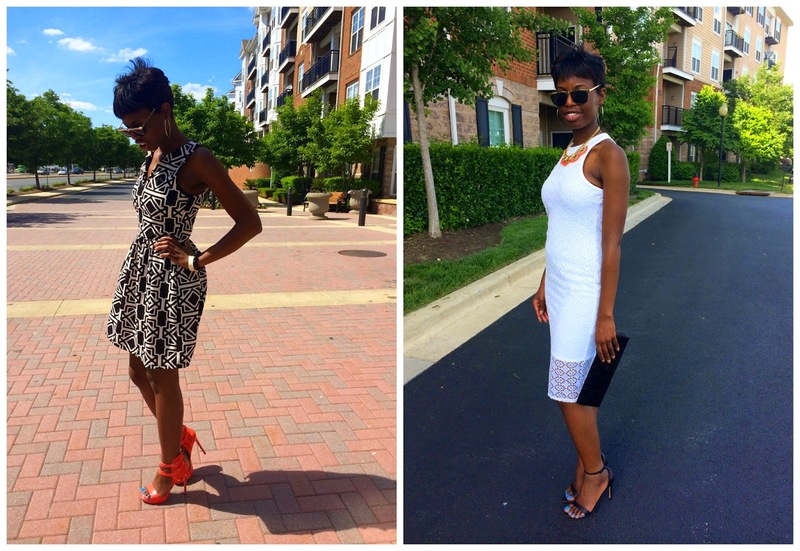 Be able to shop my closet and find different ways to wear African Fashion in my everyday life. I believe the more you create outfits for the different occasions and events in your life, the more I will embrace it into my current wardrobe. It will give my style the boost it needs. I want to buy and support more contemporary African Designers. Investing in these collections will eventually be seen on the blog and it will teach me to be careful and thoughtful when buying luxury items. 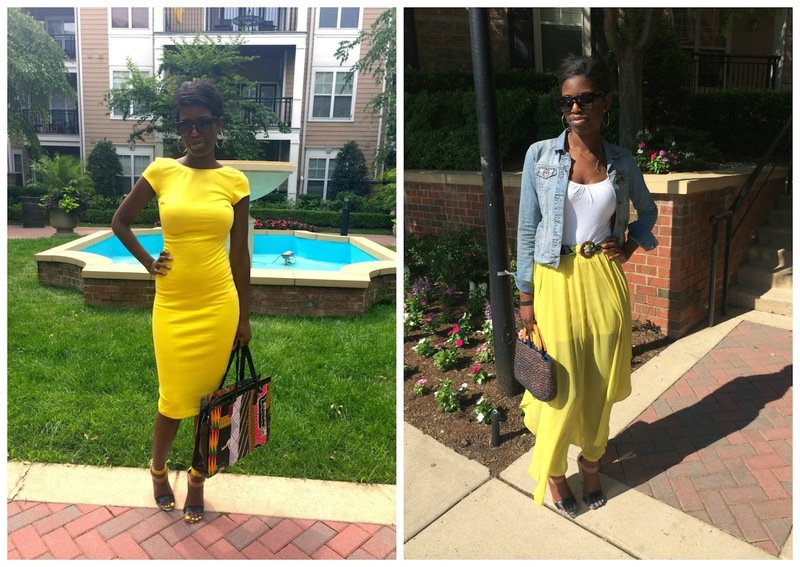 Wearing more Bold Color Monochromatic looks will elevate my style to a whole different level of fashion. 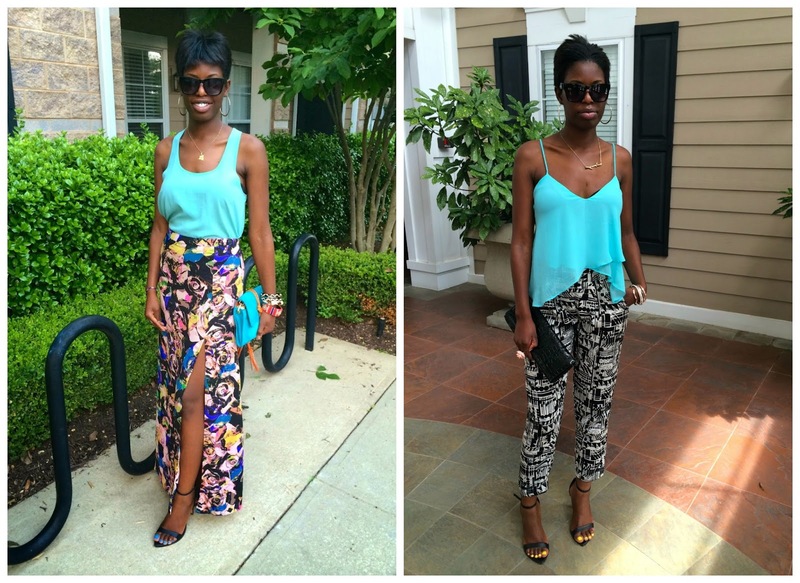 Its a more sophisticated and mature look that I cant wait to try this Spring/Summer season. I think the trick would to find colors that perfect suit my skin tone. 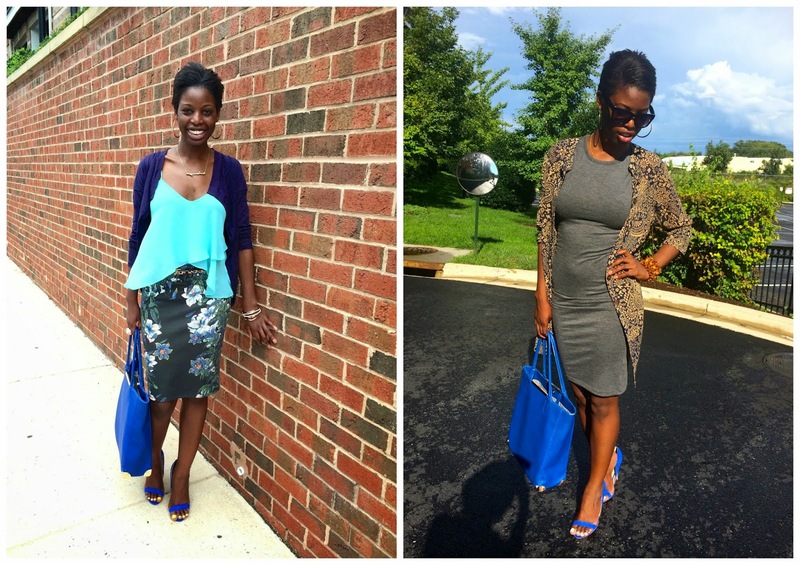 Upgrade my Style + Step Outside Fashion Comfort Zone! Since Fashion is about trying new things and most of all having fun with you look. 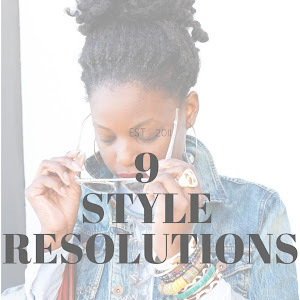 In the new year, why not step out of your comfort zone and challenge myself to different style types, I want to reinvent celebrity style that I love. This will be fun to try on the blog and let you tell me what you think! 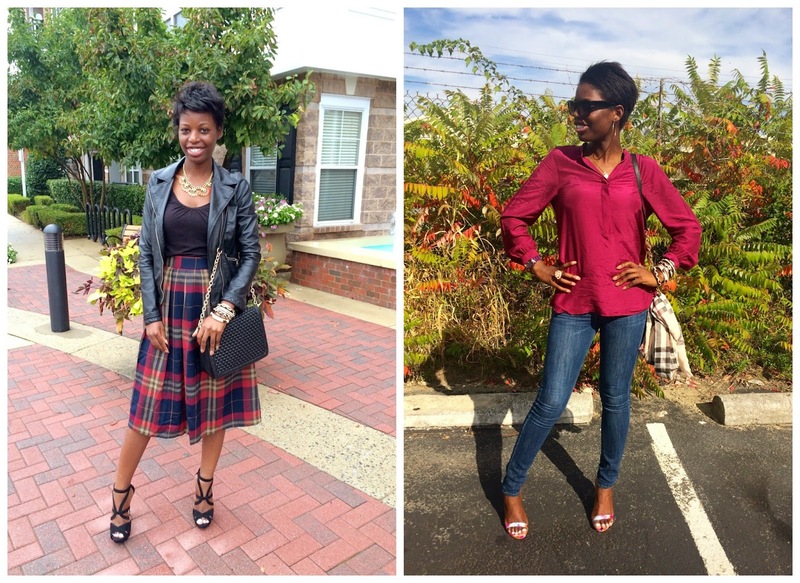 2015 is the year to try something out of the ordinary and change my style for the better. Whether its in makeup, hairstyle, accessories or clothing choices. I resolve to do something different. Do something new. Who knows I might surprise yourself and actually like it! 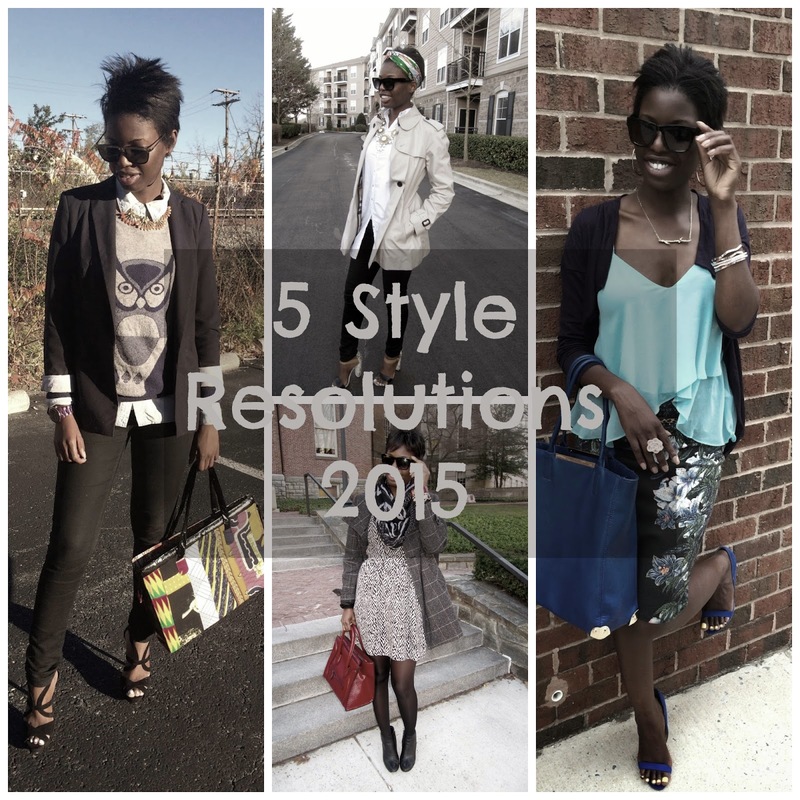 What are your New Year 2015 Style Resolutions? Also see what my personal resolutions I have 2015 Click Here! Wow! I'm still trying to get used to saying that! 2015! Each year is a chance to appreciate each moment we have been given. Each new day I see, I'm so thankful to God for everything! 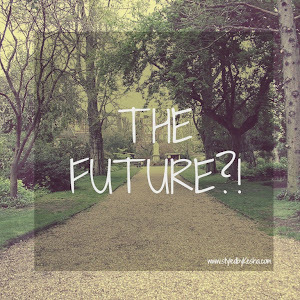 In 2015, I expect better things for my career, and life! I expect to do better and be better than I was last year! I expect to push my creativity to the next level by being my true authentic self and being who God has called me to be. Living my life and purpose fully embracing it with my whole heart and soul. This is the list of goals that I want to accomplish in 2015! Continue to grow closer and closer to God! Be consistent with my Quiet time! Be fully committed to my bible study group (L.E.D Daughters) and grow as a Christian sisterhood. 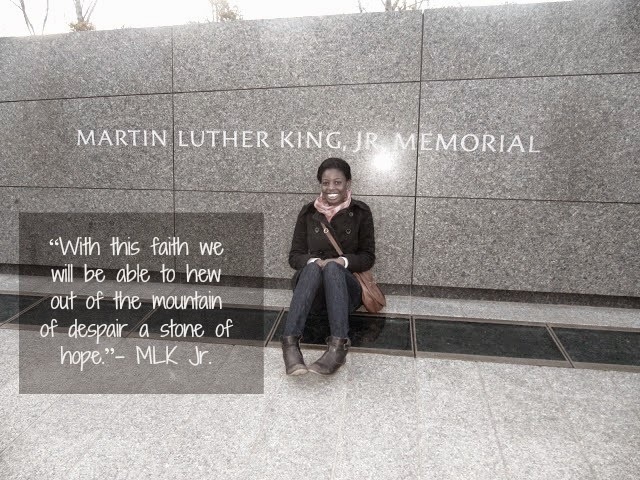 Take my blog to the next level creatively. Continue to grow my blog into a business, grow my social media platforms. Please follow me on Facebook, Instagram, Twitter, Pinterest and subscribe to my Lifestyle Channel on Youtube! Create an organized life that works for me, get a daily and active that continues to challenge me to move to be better spiritually, emotionally, physically and creatively. Live life out loud and Learn something new! Get back into my passions, for singing, ballroom dancing classes and fashion styling! Be Proficient/Fluent in French and Swahili! Learn and practice french and swahili by joining different groups and doing different activities. 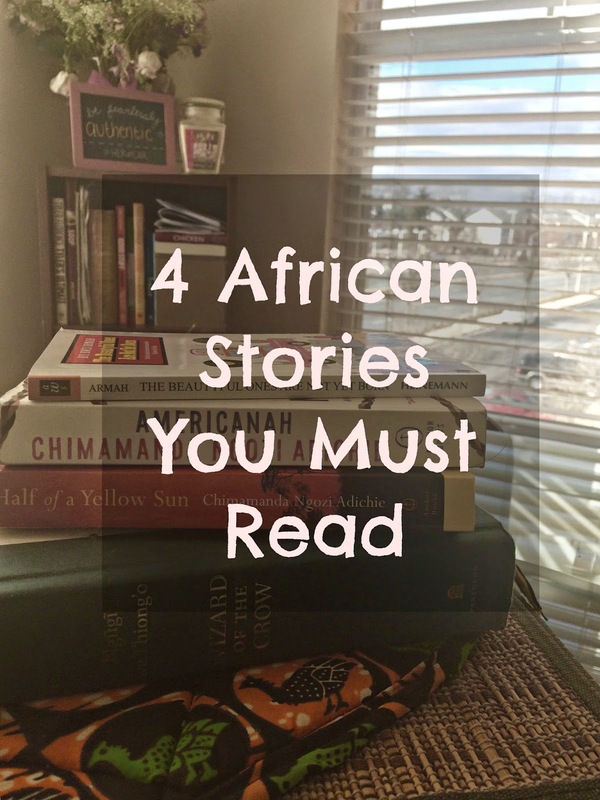 Read more books and always be Teachable! There is also one major milestone birthday that is happening for me this year, and I want to celebrate it with my family and friends! Check out the video I did here on my Youtube Channel! Labels: Recipes, Food Happy New Year!